Despite having travelled extensively throughout the world, I’m always disappointed when I look at my map of Europe and see so many countries and cities I haven’t yet explored. I love travelling in Europe, but I have ignored it a bit over the past few years in favour of road tripping across the US. I’ve decided I might put things right in 2016 and redress the balance. Despite having been in Schiphol Airport for transfers to Minneapolis, Atlanta and Dallas, I’ve never actually had the chance to go outside. 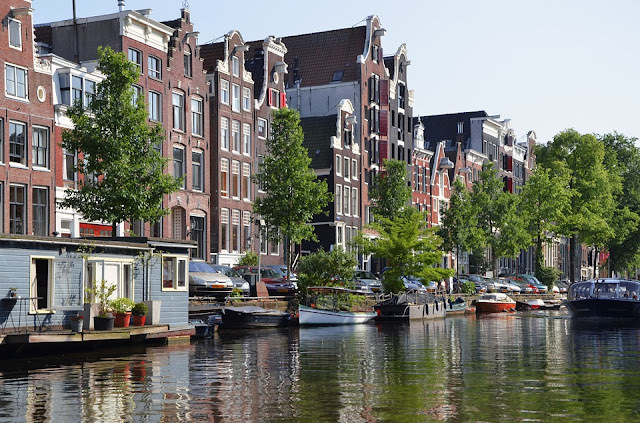 I’ve long been interested in the cobbled streets, the network of canals, the Van Gogh Museum, and the story of Anne Frank, and I’m struggling to find an excuse to why I haven’t been yet. There isn't one. I love wandering around museums and art galleries and lazily ambling around city streets without a care in the world. Amsterdam has no shortage of places I can go to indulge in my favourite hobbies and allow me to overdose on its culture and history. I see the skyline on BBC Cymru news every single night and it looks lush (to use a proper Welsh term…). Cardiff has been the capital city of my adopted nation since 1955 and, over the past 30 years, it has been transformed into a thriving destination to equal any modern European city. Plus, it's full of Welsh people, so it's clearly amazing, anyway. 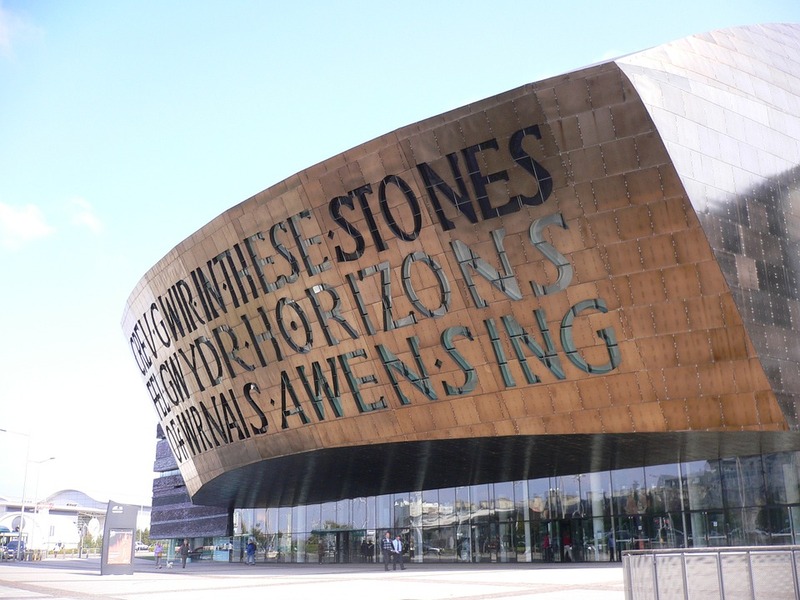 I’m looking forward to catching a show at Sherman Cymru, wandering around the Pierhead, visiting the Welsh National Assembly at the Senedd, and popping over to have a peek at the majestic Cardiff Castle. Tallinn, the capital city of Estonia, sits on the Southern end of the Gulf of Finland and is a major hub for European banking, the technology sector (with Ericsson and Skype being amongst its start ups) and is also a massive draw for shoppers. The old town in Tallinn is a registered UNESCO World Heritage Site and the city expertly mixes ancient architecture with modern, sleek buildings. Tallinn has a lot to offer visitors, with a wide range of cultural and heritage sites, in addition to one of the longest running pharmacies on the planet, and a previous holder of the title ‘world’s tallest building’. Also: it looks glorious. 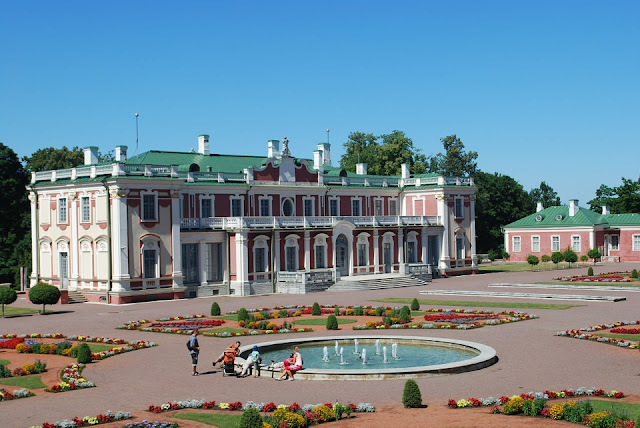 The Summer Residence in Tallinn. 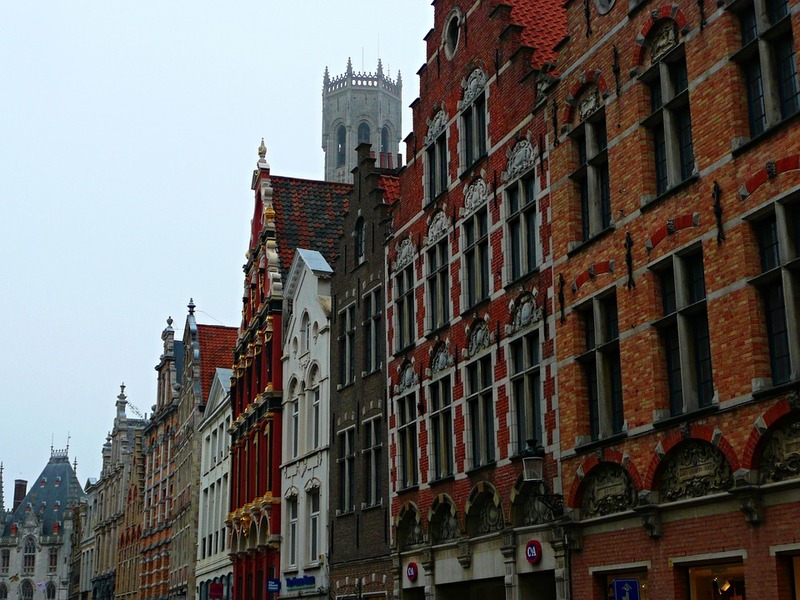 Bruges is a very well preserved medieval city in the Flemish region of Belgium. The historic city centre is designated as a UNESCO World Heritage Site and has many sights to see. One of the most famous buildings in the Bruges is the Belfry, which dates back to the 13th Century and still employs a bell ringer. That sounds like my kind of job. As well as indulging in a spot of bell ringing, Bruges is also famous for being home to one of the world’s tallest brick built buildings (try saying that after a few wines), in the Church of Our Lady, whose spire stands at more than 400 feet. Michelangelo’s sculpture of the Madonna and Child is located in the transept and is widely believed to the only one of his works ever to leave Italy while he was still alive. I’m also very keen to sit with a beer in the beautiful Market Square in the city centre and spend some time wandering around the canals. I’ve been keen to visit Copenhagen for a while; particularly since I loved my trips to Stockholm and Oslo. Copenhagen is the capital city of Denmark and is connected to the Swedish city of Malmo by the glorious Oresund Bridge, which you might recall if you ever watch the original series of The Bridge. Like Stockholm, the city is surrounded by water, and boasts stunning architecture in a wonderfully clean and safe environment. 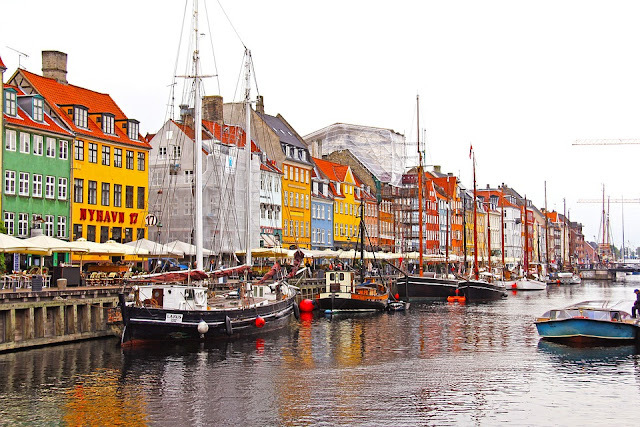 Copenhagen earned the nickname ‘the City of Spires’ from the sheer number of places of worship it houses, whose spires jut out over the skyline. Like Tallinn, it seems to have managed perfectly to retain its medieval charm and ancient, colourful waterfronts, whilst simultaneously winning awards for new architecture. Also, obviously, it is the home of Carlsberg beer and dozens of microbreweries are located throughout the city, so it would be rude not to go, wouldn't it? Do you have any must see European destinations in mind for 2016?